Our history begins in the early years of the last century in Nizza Monferrato, the heart of the Barbera d’Asti district. 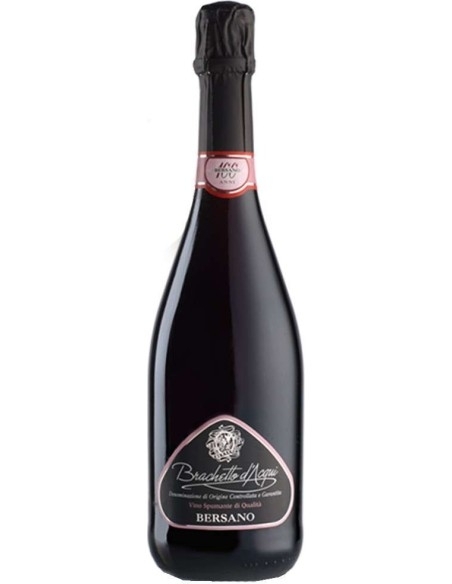 In 1935 Arturo Bersano, a rare man for intelligence and culture, took over the management of the winery, until then a family business. Thanks to its territory and vineyard work, as a soul of grapes and a guarantee of wine quality, they immediately become the distinctive traits of the House. The motto "if you want to drink well bought a vineyard", which as a true pioneer will follow throughout your life, will prove to be an inexhaustible source of inspiration. In over thirty years, the Massimelli and Soave families, owners of the Wine House, have consolidated an imposing reality of farms where, without forgetting the strength of the traditions, quality grapes are produced, making Bersano one of the most important wine-making realities in Piedmont. "